The Punx Five from Atomic is a great freestyle ski for the intermediate to advanced park rider. The Light Woodcore and Densolite Core combined wood and composite material to deliver a lightweight and snappy feeling. A Structured Topsheet and Resist Edge add extra durability because these skis are going to take a beating from boxes, rails and jumps. 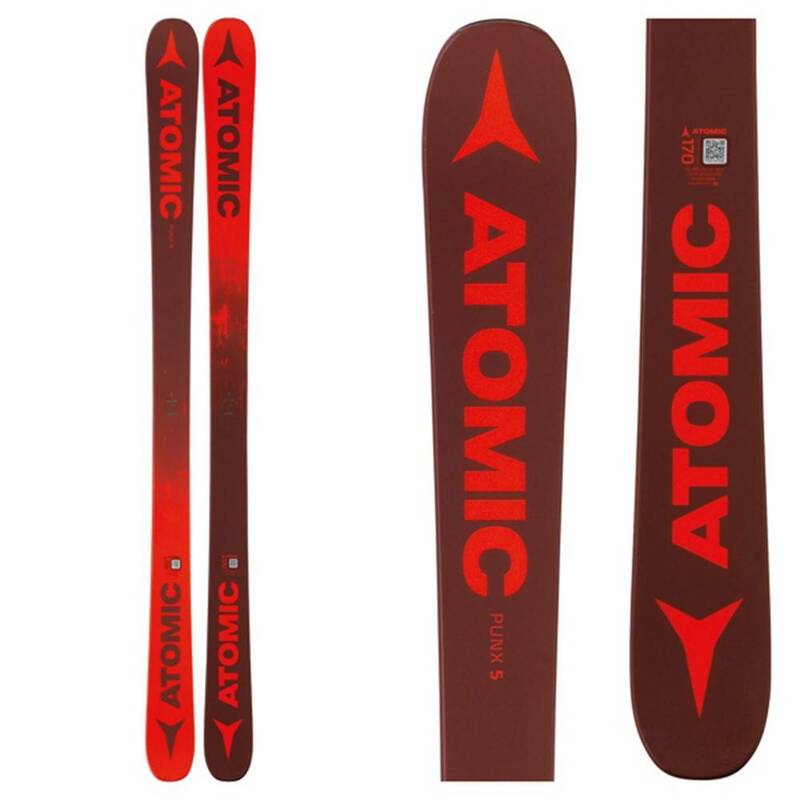 Atomic's Park Rocker has a rockered tip and tail with camber underfoot keeps the Punx Five very playful and easy to ride anywhere on the mountain, not just the park.